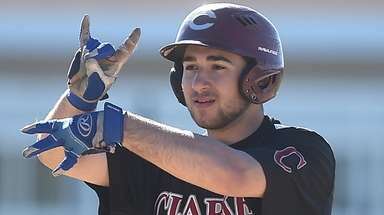 The Lions hand the Indians their first loss of the season and create first-place tie in Suffolk AA-I. 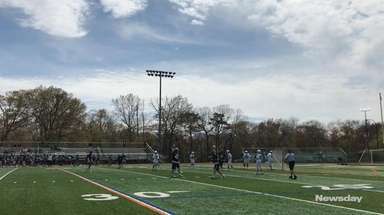 Longwood got its biggest opportunity of the season to date with Tuesday’s rematch against Brentwood and seized it. The Lions looked overwhelmed in the early going and then overwhelming in the fourth quarter as they handed the Indians their first defeat, 71-58, before a raucous home crowd. 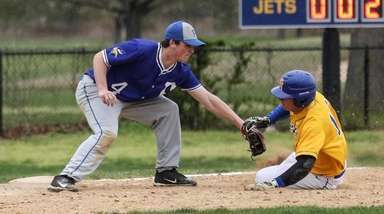 North Babylon’s loss to Bellport hours earlier had left Brentwood as Long Island’s last unbeaten boys basketball team. 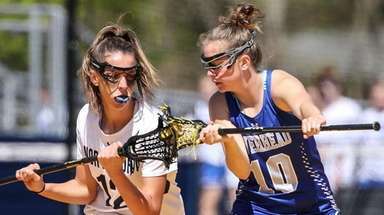 Longwood (12-1) earned a measure of payback for a five-point loss at Brentwood (12-1) and evened things at the top of Suffolk AA-1. Both already have earned spots in the playoffs and could meet again with greater stakes. 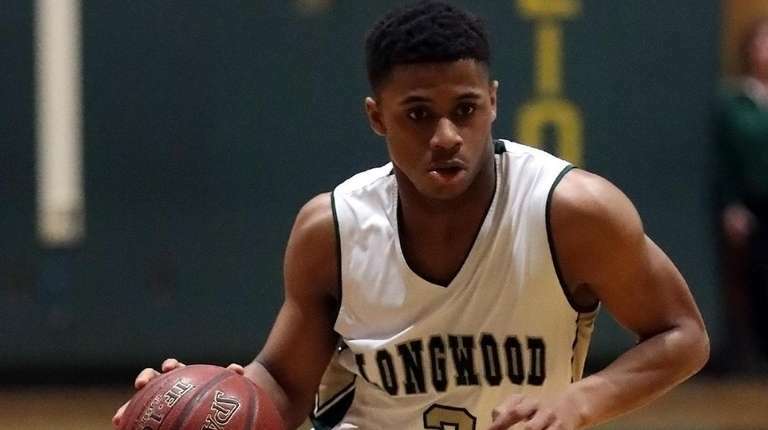 Isaiah Whitty scored 19 points and Andrew Knox had nine for Longwood. Bryce Harris had 21 points, and Jordan Riley 17 points for the Indians. 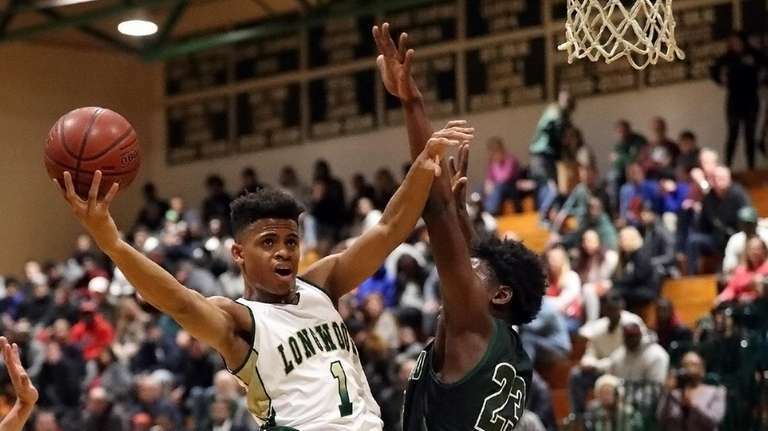 The Whitty twins – 6-3 seniors – power the Lions’ offense, but it was the second-half defense and rebounding of 6-7 Jarnel Rancy that made the difference. Rancy had six blocked shots and turned Brentwood offensive rebounds – plentiful in the first 16 minutes – into a rarity after halftime. Brentwood scored six points off offensive rebounds in an early 13-0 run as it took a 13-2 lead. It had a dozen second-chance points when it led 31-26 at halftime. Then Rancy put his imprint on the game. Elijah Whitty’s layup off a fast break broke a 45-45 tie with nine seconds left in the third quarter, and Longwood opened the fourth with an 18-4 run to pull away. 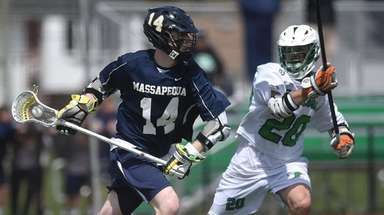 Elijah Whitty had eight points and Isaiah Whitty seven in the run.